Collects X-Campus #1-4. 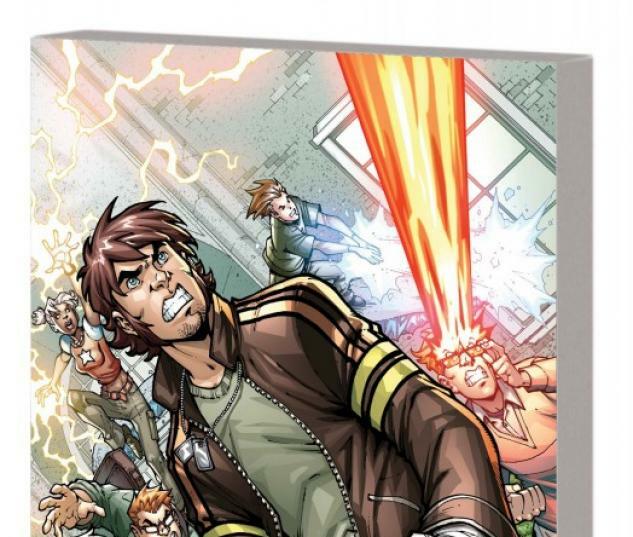 It's an all-new, all-different version of the X-Men as told by some of Europe's greatest comics storytellers! 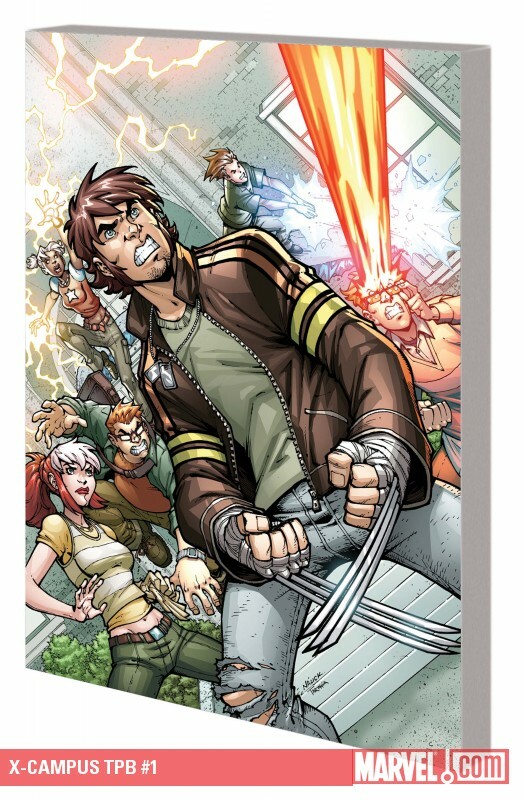 In this vivid re-imagining of the X-Men mythos, everything is not as it seems and teenaged versions of Cyclops, Beast, Wolverine, Iceman, Storm and Rogue face a threat worse even than super villains or race-destroying viruses... HIGH SCHOOL! When the troubled Anna Raven is recruited to join the Worthington Foundation, a school for the gifted, she jumps at the chance to escape her broken life. But one student who can't control his unusual powers could bring everything crashing down, literally, as he threatens to destroy the entire school!